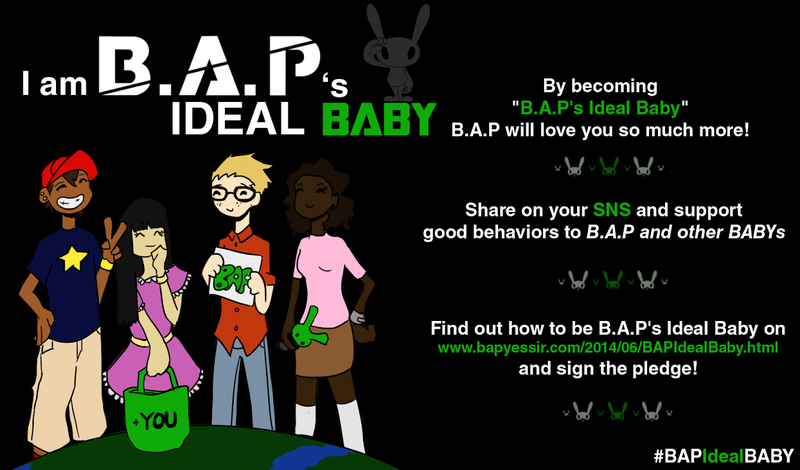 BYS: Yongguk to hold a Europe Tour! Yongguk to hold a Europe Tour! 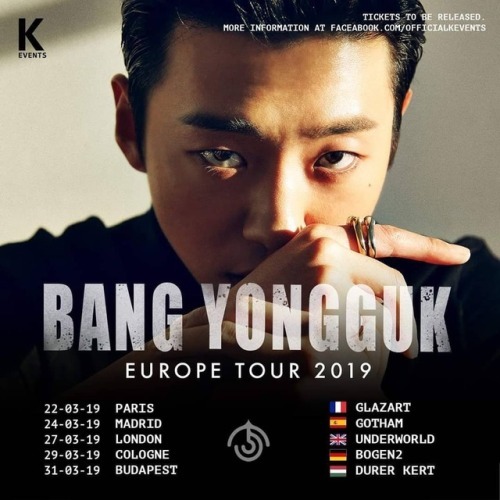 officialkevents: KEvents is proud to announce Bang Yong Guk tour in Europe. Bang Yong Guk will be touring in 5 Cities.